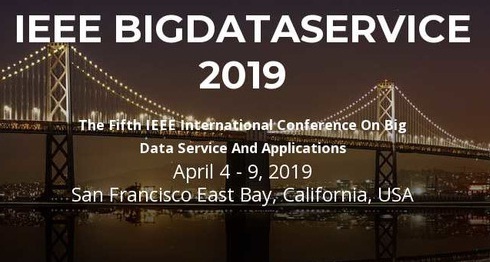 The Big Data Service and Applications - IEEE Big Data Service 2019 will be held at IEEE in San Francisco on April 4-9, 2019. In recent years, cloud computing has cultivated the outsourcing of computing resources like IT infrastructures, service platforms, and software. With the emergence of ultra-fast 5G mobile networks and highly-featured smartphones, tablets, and wearable computing devices (e.g., with always growing sensing capabilities), the prerequisites are now met for bringing cloud computing to the mobile domain. While first commercial products are restricted to the sharing of files, contacts, etc. 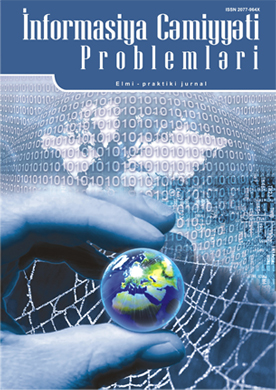 among different devices, more sophisticated applications still have to be developed. Future applications of mobile cloud computing will take advantage of the many sensors available on mobile devices, enable new utilization of their generated big data, and have an impact on almost all activities of our social and business life, and include, but are not limited to, mobile marketing, social networks, smart cities, health care, and business processes. IEEE Mobile Cloud 2018 will provide a great platform to allow researchers and professionals in the industry to exchange their latest research results and development activities on mobile cloud computing and services. 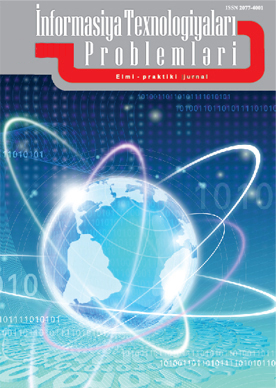 The primary objective is to share research ideas and results, emerging industry technologies, and the latest advances.